Easy to Refill. Holds Two Standard Pads item 1000. Secures pads firmly for maximum scratching and napping. 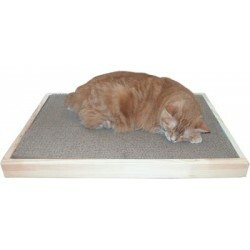 Double Tray Cat Scratcher Combo includes a double-wide wood frame and two standard Cat Claws Scratching Pads. The hand-crafted wood frame adds weight and stability to the Pads - for energetic cats who are serious about their scratching! 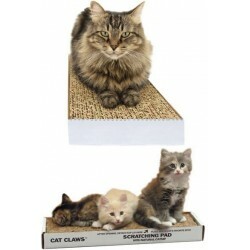 Turns regular scratching pads into cat furniture! Measures about 12" x 20" (outside dimensions). Unfinished wood -- you can leave natural or paint or stain to match your decor. 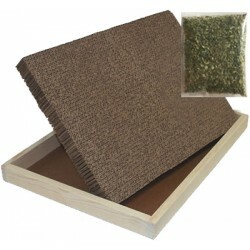 Wood frame and scratching pads made in USA. 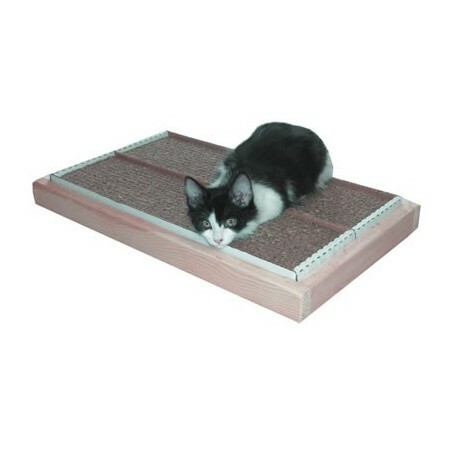 Use Item # 1000 Cat Claws Standard Scratching Pads to refill the wood frame. 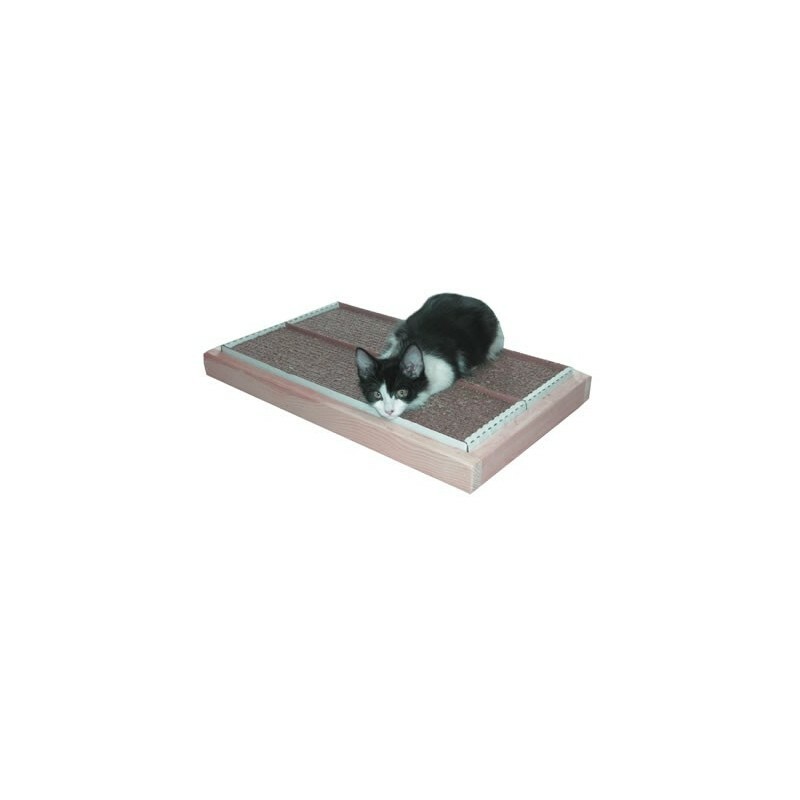 Cats roll on it, rub on it, sleep on it and scratch on it - Cats love the Cat Claws Scratching Pad! Cat Claws Scratching Pads are packed with our famous 100% pure Cat Claws Naturally Nip Catnip for safe, natural kitty fun! Cat Claws Scratching Pads allow for visual scratch marking, a big reason why cats need to scratch. 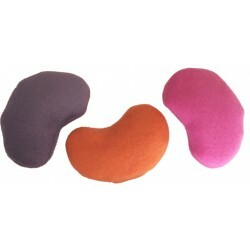 Cats will stop scratching your furniture and scratch the Cat Claws Scratching Pads - we guarantee it! This has proved popular with my larger boy cats. I've had the wooden frame for years, just buy the inserts. It also appeals to their play sense. I've been looking for a frame like this for a long time. It looks nicer than the cardboard box and received immediate feline approval. 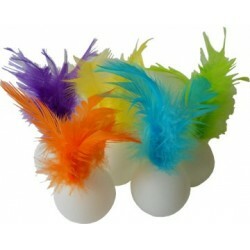 Both my kitties really love using these, and napping on them too!